External Drugs Design | Nichi-Iko Pharmaceutical Co., Ltd.
●Lotion/liquid external formulation container design has been improved. 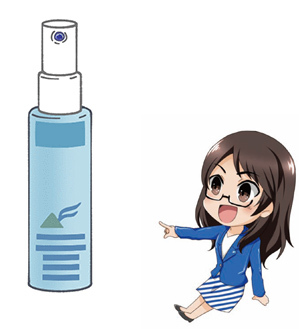 We now added a spray device for our product line-up. Outlet without touching your skin. Easy to spray on a broad area at once.